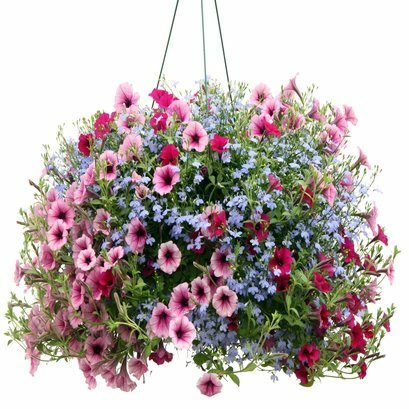 This year Troop 2 will be selling the popular 10” hanging baskets from Clesen’s in South Elgin, our supplier for many years. You may sell baskets from today until Monday, April 15th 2019 when orders must be turned in. Collect the payment when the order is placed. 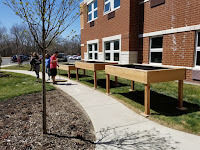 Please pick-up your flowers on Saturday, May 11, 2019 between 8 a.m. and 10 a.m. at St. John’s Church, 115 N. Spring St., Elgin, IL, in the gymnasium. See the handout for all the details and order forms and here is a document with sample pictures of the baskets. What: Activities include; Imperial Blaster Range, EWOK Archery, Gargan Ball Launchers, EWOK Village Challenge, Mos Esle Space Port, Costume Challenge and more! All the scout information is contain in this packet! WHEN: Sunday July 21st thru Saturday July 27th. All Adults must have current BSA Youth Protection to attend Summer Camp! Adult training at summer camp will be offered: Scoutmaster specific training, Outdoor leaders skills training, aquatics supervision and others. Explore the function and symbols of electronic parts. Discuss test equipment: multi-meter, oscilloscope and logic analyzer. Measure different values using a meter and oscilloscope. Learn how to solder various parts. When complete we should have an electronic circuit that flashes an LED. Read through the BSA Electronics pamphlet. Get a blue card from your Scoutmaster. Print the merit badge workbook. Troop 2 Life Scouts have completed 2 Eagle service projects in 2018 so far. Welcome to the Robotics merit badge information page. During this merit badge we will explore general capabilities of robots, build and program robot and hold a competition between 2 to 3 teams. Read through the BSA Robotics pamphlet and workbook/notebook. Read up on the general capabilities of robots and the instructions for building a robot. Chapter 1 in the SumoBot Manual and then pages 11-24 in the StampWorks Manual will help you get started understanding the programming. Final code from campout posted below, you can install the Editor software below to view and edit this code.